This Maintenance Worker job description template includes the list of most important Maintenance Worker's duties and responsibilities. It is customizable and ready to post to job boards. Use it to save time, attract qualified candidates and hire best employees. Maintenance Worker is a person is responsible for cleaning of asigned facilitites and some minor repairs. 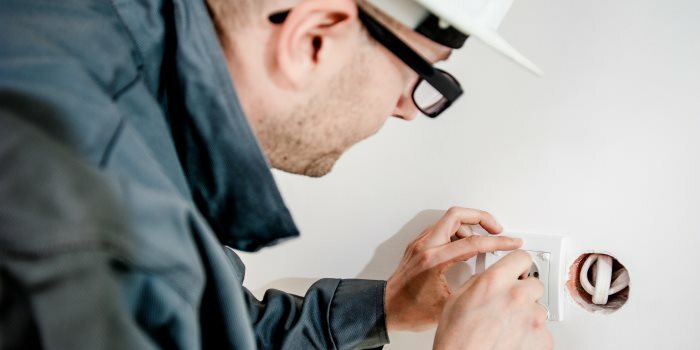 In order to attract Maintenance Worker that best matches your needs, it is very important to write a clear and precise Maintenance Worker job description. Are you an experienced Maintenance Worker looking for a rewarding work environment? If you are hardworking, proactive problem solver, we have a perfect job for you! We are looking for a skilled Maintenance Worker to keep our facilities tidy and functional by assuming responsibility for repairs and cleaning. Join our dedicated, dynamic and fast growing team and helps us ensure a safe, attractive and enjoyable living and working environment. Use this Maintenance Worker job description and post it to multiple job boards!